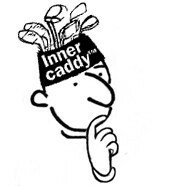 InnerCaddy™ is the only structured Golf psychology learning programme in the world. 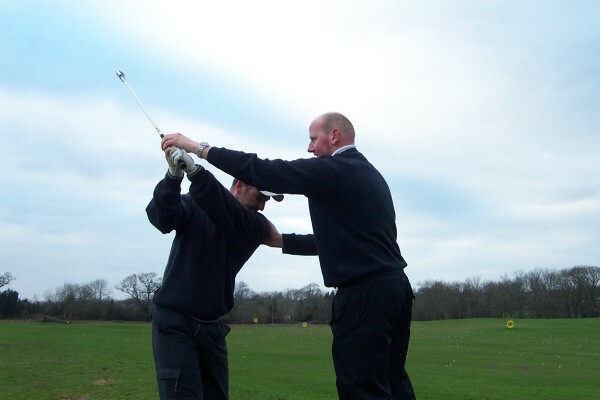 InnerCaddy™ is the only structured Golf psychology learning programme in the world. This sort of learning opportunity has previously only been given to the worlds’ top players now it is available to you. I am 1 of 9 InnerCaddy™ coaches in the country. Read what it can do for you and then do the self assessment. “Believe me, it will change the way you play golf”.